We have enjoyed a fast and exciting start to 2019. I am proclaiming this year as one of growth and opportunity for our campus, our students and staff. 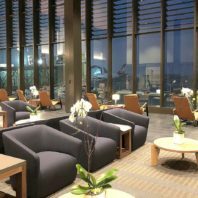 We are part of a region booming with possibilities as evidenced by the construction cranes dotting the region’s skyline and the long-awaited start of commercial air service out of Paine Field in March. The WSU Everett campus was quiet over winter break but inside we were quite busy. We hosted local legislators who met with the 15 WSU College of Medicine students from the class of 2022 who are assigned to the Everett campus. Students thanked legislators for their support of the medical school and shared their experiences so far. 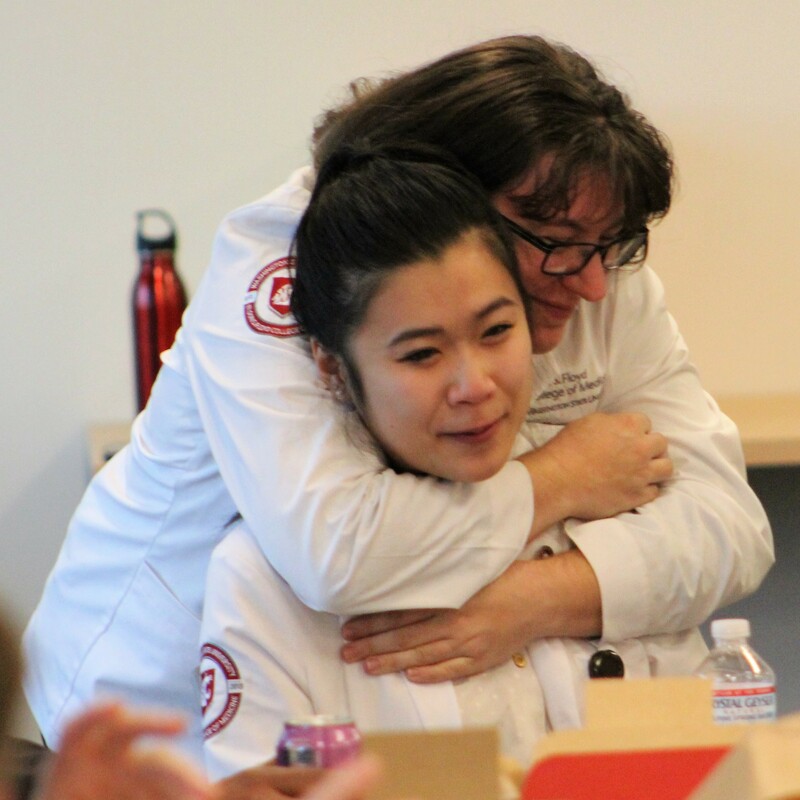 As the medical school students shared personal stories, challenges and successes with lawmakers, the students support of each other was evident. Our medical students are not just a class, they are a family. On Jan. 4, WSU Everett hosted the Economic Alliance Snohomish County Legislative Kick-off Breakfast. Legislators discussed a broad array of issues, including WSU priorities like investing in the growth of the Everett campus and expanding each class of the medical school from 60 to 80 students. As a public institution, we will be actively engaging state lawmakers about those priorities this session. Our students continue to amaze us and make us proud. I could fill this newsletter with the achievements of EverCougs but in the interest of brevity I’ll highlight just one. 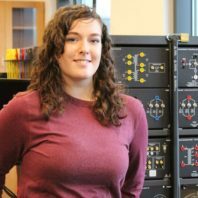 WSU Everett and Voiland College of Engineering and Architecture senior Kaitlin Ferguson earned a national ‘Rising Star’ award from the Society of Women Engineers. This prestigious award celebrates her contributions to SWE, to the engineering profession, to her campus and to the community. She will receive the award at a formal banquet in Bellevue in April. Kaitlin exemplifies the leadership, innovation and entrepreneurship of our WSU Everett students. I am incredibly proud of what she has achieved. After graduation, Kaitlin will start her career as a laser and electro-optical design engineer for Boeing. Our soon-to-be graduates are working hard on their senior design projects. One of them, our Boeing Scholars team, is an interdisciplinary group of students gorwing coral to help remove carbon from the atmosphere. Last year’s Boeing Scholars team from Everett won the systemwide WSU Business Plan competition, so expectations are high! Speaking of high expectations, it was sheer joy to watch our football team seal a university-record 11th victory at the Valero Alamo Bowl. Our Cougs finished ranked 10th in the country, the highest of any Pac-12 team! Similarly, WSU’s volleyball and soccer team saw incredible national success and brought great pride to Cougar Nation. Last but certainly not least, I would like to extend a huge thank you to Everett Public Schools Superintendent Gary Cohn, who will retire at the end of the school year. Gary has been a driving force for education in North Puget Sound. He has been a steadfast partner for Washington State University, leading STEM initiatives and outreach to many future EverCougs. Gary: We wish you all the best in your retirement. “You’ll never catch him taking a dip in the ocean. Paddle around with that huge expanse hidden beneath the surface? Nope, not going to happen.